India is quite simply unlike anywhere else in the world. Visiting this amazingly vast and diverse country is so much more than an ordinary holiday, it's an adventure and an experience for all the senses! 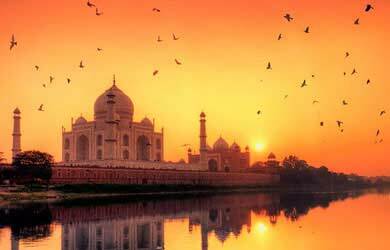 Holidays to India offer the chance to immerse yourself in one of the most vibrant, exotic and fascinating travel destinations for a truly extraordinary experience. 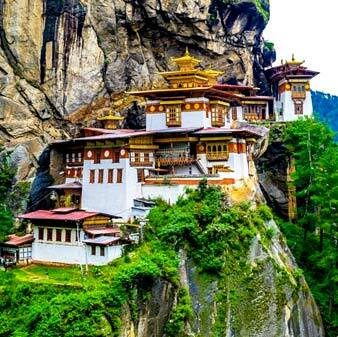 India is home to some of the most mesmerising sights, landscapes and cultures in the world. 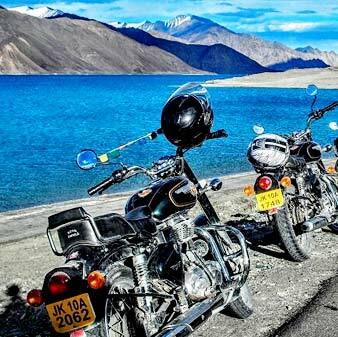 Due to the incredible diversity of this country, India can really offer something for everyone. Explore some of the most vibrant, bustling cities in the world with Golden Triangle Tours and haggle at colourful bazaars. 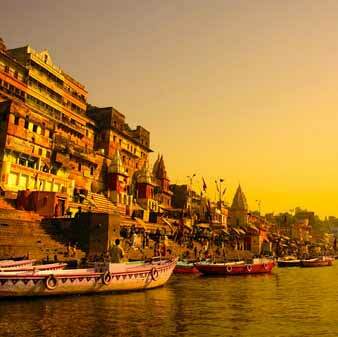 Take a boat along the holy river Ganges at sunrise, marvel at the Taj Mahal and visit ancient temples. Explore imposing heritage forts, extravagant palaces and colonial architecture. 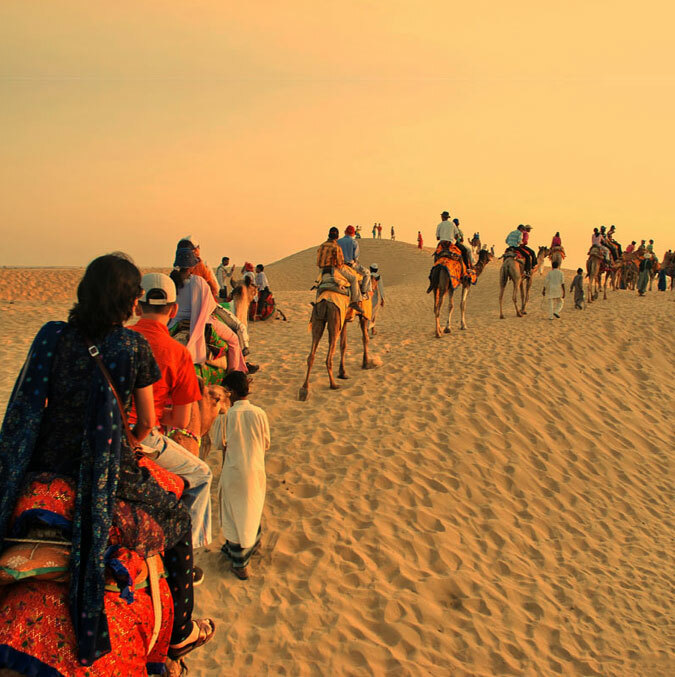 Search for tigers and elephants or take a camel safari across the Rajasthani desert. Learn yoga or go trekking in the mighty Himalaya Mountains, relax and party on the beaches of Goa or simply unwind while cruising through the palm fringed backwaters of tropical Kerala. Learn about the diversity of the vast landscape, religion, people, festivals and more with cultural holidays. In India, the possibilities really are endless. India is also a deeply spiritual country that embraces the modern world whilst still firmly celebrating its colourful ancient culture, festivals and traditions. 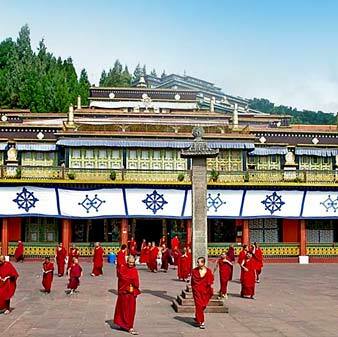 Experiencing India's unique culture, spirituality and the warmth of Indian hospitality are some of the most enchanting aspects of tours to India. 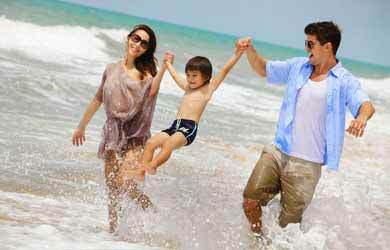 With so much to see and experience, make the most of your family holidays in India or romantic sojourn or one full of adventures by opting for one of our well planned India holiday packages, which offer wonderful itineraries that showcase the best attractions. Indian Holiday Pvt. Ltd. (IHPL) is a National Tourism Award winning, leading tour operator and travel agent that is recognized by the Ministry of Tourism, Government of India and has been serving over 2 million satisfied clients for over 29 years. We are a member of the Indian Association of Tour Operators (IATO) and the American Society of Travel Agents (ASTA). 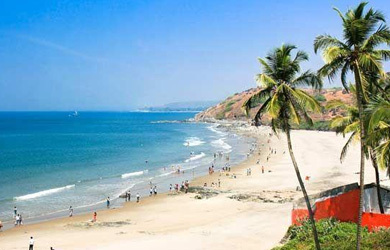 We provide expertly crafted itineraries for both short escapes and inclusive tours all over India and also offer tailor- made India tours to suit your specific interests and requirements. We make your vacations, memorable. Take a golden triangle tour for getting an insight into the history and heritage of India, coming face to face with her glorious past and admiring the excellence in art and architecture. 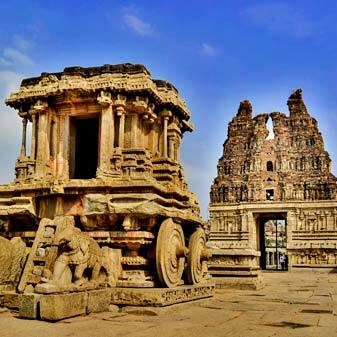 Visit the renowned UNESCO World Heritage Sites like the ruins of Hampi, sensuality of Khajuraho, the eternal splendour of the Taj Mahal or the timeless grace of the Group of Monuments at Mahabalipuram. 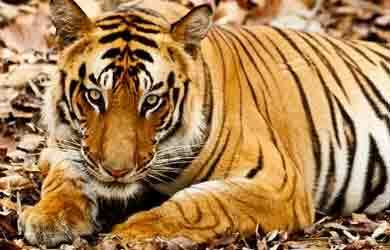 Explore the fascinating wildlife of India like the Asiatic Lion at the Gir National Park, the one-horned rhinoceros at Kaziranga National Park or the Royal Bengal Tiger at Sunderbans and Ranthambore. 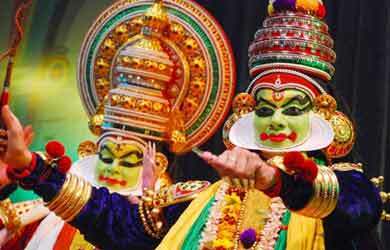 Get a taste of India's culture by trying its cuisines, enjoying its music and dance, participating in its festivals, interacting with its people and visiting the religious destinations in India. Celebrate the diversity of its landscape and its surreal beauty. 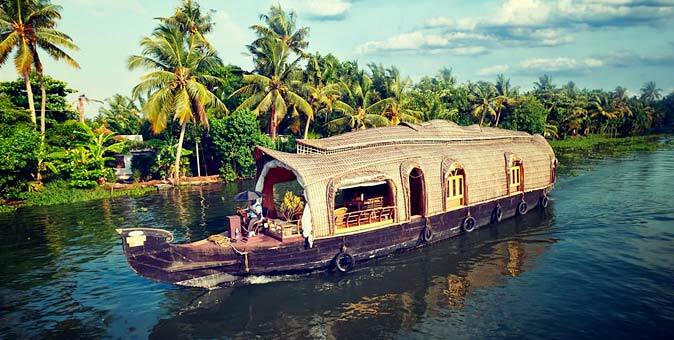 Take a cruise through the backwaters of Kerala, see nature's many faces at Ladakh or bask in the beauty of its hill-stations. Language: The basic languages spoken in India are English, Hindi and their own mother tongues. Currency: The currency used in India is the Rupee. Local Time: India is 5.5 hours ahead of the GMT (Greenwich Mean Time). Climate of India: India basically receives four kinds of seasons throughout the year: winter, summer, monsoon and post-monsoon. 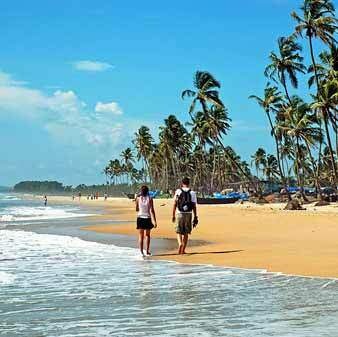 The best time for visiting India is between the months of November to March, when it's cooler, with the average temperature fluctuating between 10-15°C.